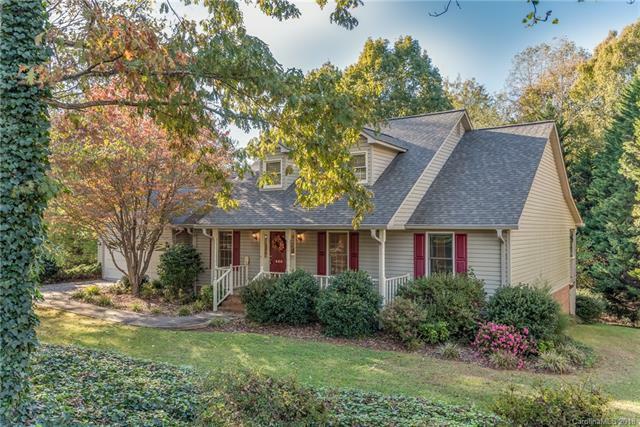 Well located Rutherfordton home just minutes from downtown. Rutherford Towne Subdivision is not only convenient but quiet as well! This home has 3 bedrooms on the main level with the master bedroom featuring a fireplace, large bath and 2 walk-in closets. The plan is a split plan with the family room, kitchen, formal dining and breakfast areas centered in the main level. A very nice utility room is on the main level and an office is just off the entry foyer. There is a 2 car garage. The basement is mainly finished. There is a large recreation area, two rooms that can serve any purpose, a full bath, a storage room, and a workshop area with a roll up door. The landscaping is mature and the yard is shaded. The front of the home has a large covered front porch and the back has a covered deck as well.